Hi everyone! 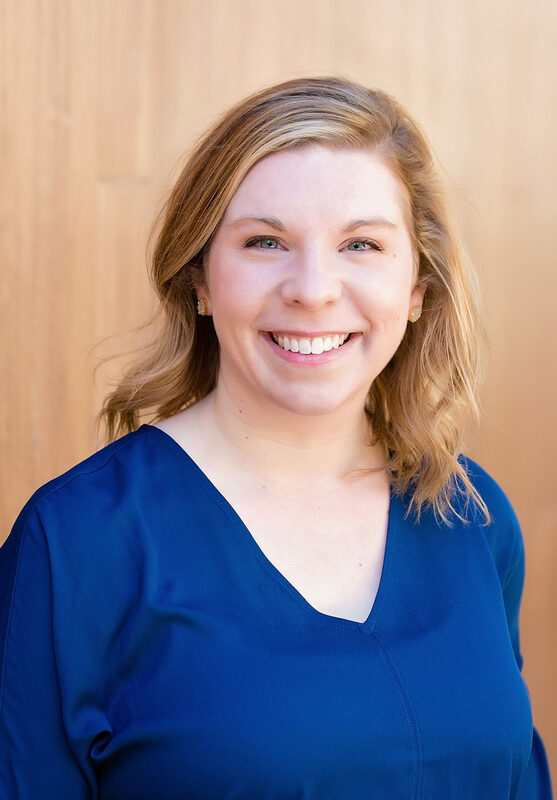 My name is Amanda Reed and I’m thrilled to join the Ketner Group team as a Senior Account Executive. I am looking forward to getting up-to-speed and contributing to the success of our clients, but first, here’s a bit about me. The saying goes, “I wasn’t born in Texas but I got here as fast as I could,” and that’s certainly true for me. I’ve called Austin home for more than 20 years and I love this city so much, but I spent the first six years of my life in Anchorage, Alaska. My elementary years once I moved to Austin included a lot of curious kids asking, “Were you born in an igloo?” and ever since, my Alaskan beginning has been my go-to fun fact. I attended Baylor University where I got a Bachelor of Arts in Journalism with a concentration in marketing, and I honed my skills through internships at Texas Monthly, The Dwyer Group, American Football Coaches Association, and WACOAN magazine. Additionally, I studied abroad one semester in the Netherlands, attending classes at Maastricht University and traveling to 14 countries, which included one month backpacking through Spain, Italy and Greece. That experience gave me an appreciation for other cultures, a love of travel, and a level of courage and independence I hadn’t known previously. After graduating, I moved back home to Austin to take a job on the marketing team at Bury+Partners, an engineering company later acquired by Stantec. The ultimate highlight for me there was contributing to the corporate rebrand — shifting from Bury+Partners to simply Bury — which included an epic launch party with a choreographed flash mob, in addition to the associated PR roll-out. After Bury, I joined Austin startup and fintech provider Kasasa to support their communications, PR and social media strategies. Kasasa’s mission is to empower community banks and credit unions with the right technology and marketing so that they can compete against the megabanks. It was a really fun mission to rally behind! When I’m not working, you’ll find me spending time with my husband, our daughter, and our beloved pup, Bruiser, who came to us through Austin Boxer Rescue. We love trying new restaurants, and there is no shortage of those in Austin. As loyal Baylor fans, we have season tickets for football, so many weekends in the Fall are spent in Waco with our closest friends from college, cheering on the Bears. I regularly get comments about my penmanship, and I have made a little side gig out of hand-lettering projects for people to adorn the walls of their home… or to have tattooed on their body. No, really! Another hobby for me is photography, which I get to do on the side with family photos, engagements or newborn sessions. I’m a book nerd, and I even thought as a kid that I wanted to be a librarian when I grew up. I carry a bound, paper planner with me at all times to stay organized, and have a preferred pen of choice — a black Pilot 0.5 G-2. I knew Ketner was a special group because I’d previously served on the board of PRSA with both Catherine and Adrienne, but getting to know the team through the interview process has gotten me more excited about this being my new work home.